This property operates under the name Coastline Equities Limited. For inquires please call 416-593-2915. EMERGENCY MEDICAL STATIONS, MULTIPLE LOCATIONS, N.B. 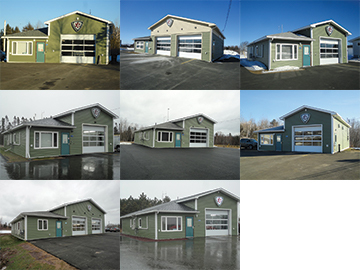 Eight custom built buildings with an aggregate of 14,864 rentable square feet spread across New Brunswick and leased to NBEMS.